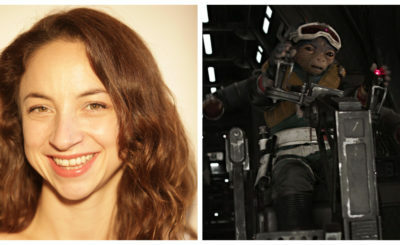 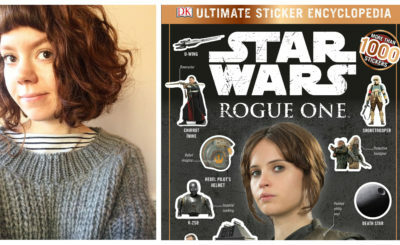 Molly Sole was a concept artist on Solo: A Star Wars Story. 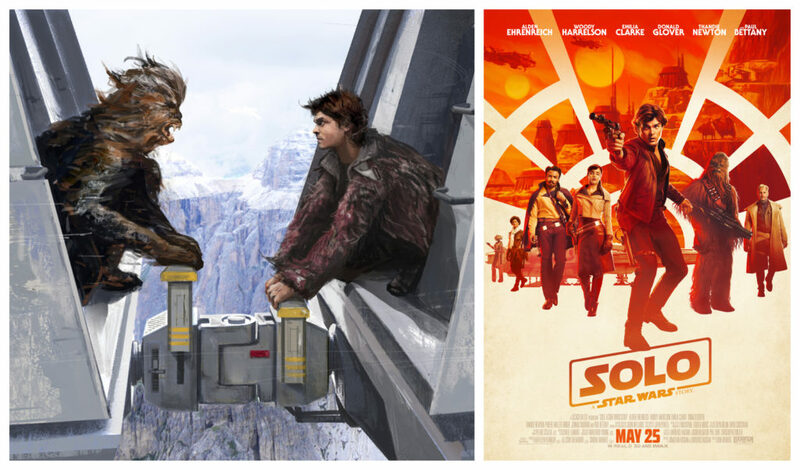 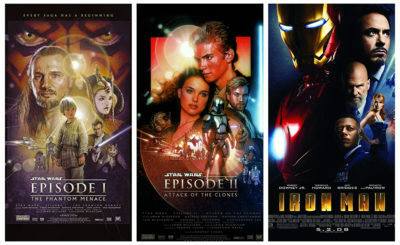 Sole has worked in the art departments of Harry Potter and the Deathly Hallows: Parts 1 & 2, John Carter, Jupiter Ascending, The Legend of Tarzan, and Fantastic Beasts and Where to Find Them. 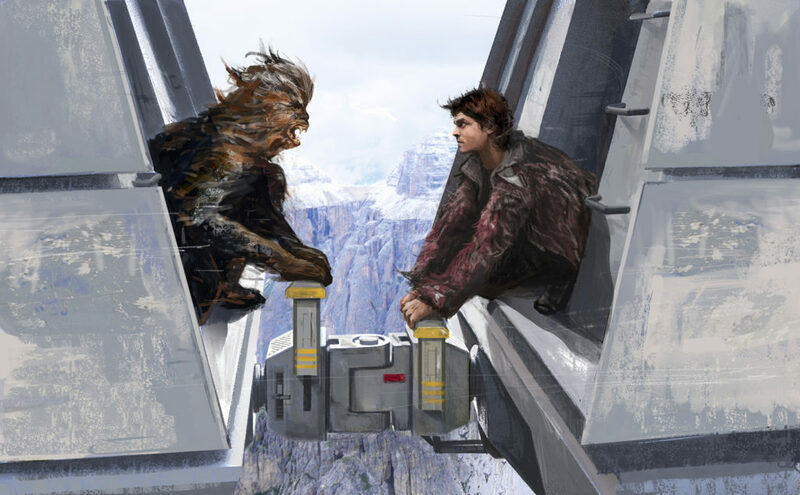 Here’s an uncropped look at her piece with Han Solo and Chewbacca on the conveyex train on Vandor. 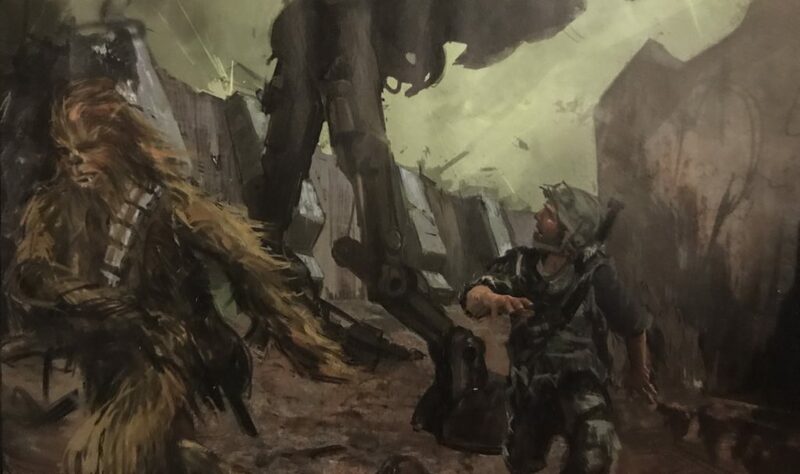 Check out Star Wars Insider #184 or the book The Art of Solo: A Star Wars Story to see more of Molly’s work and more concept art from Solo.